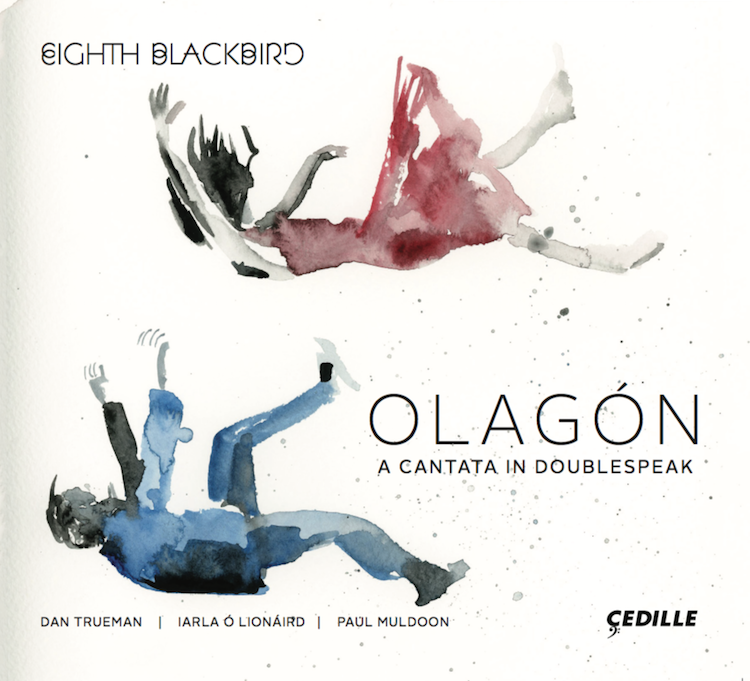 an evening-length collaboration between composer/fiddler Dan Trueman, vocalist Iarla Ó Lionáird, and Pulitzer-Prize winning poet Paul Muldoon, featuring Eighth Blackbird, directed by Mark DeChiazza. Named Top Classical Album of 2017 by The Boston Globe. 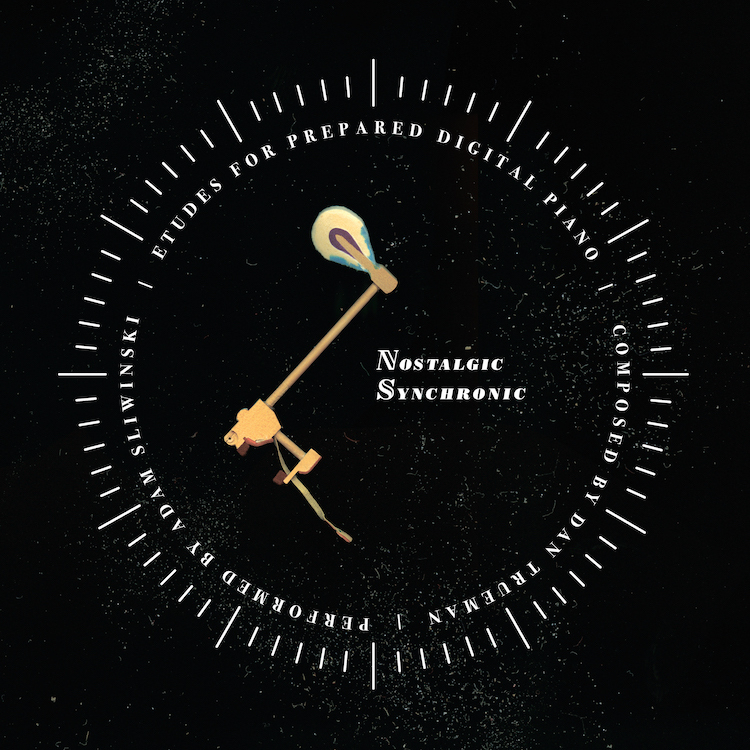 "The etudes, some fast and virtuosic, others spare and introspective, unfolded to beautiful and haunting effect in a haze of pitch-bending, echoes, distorted rhythms and eerie timbres." 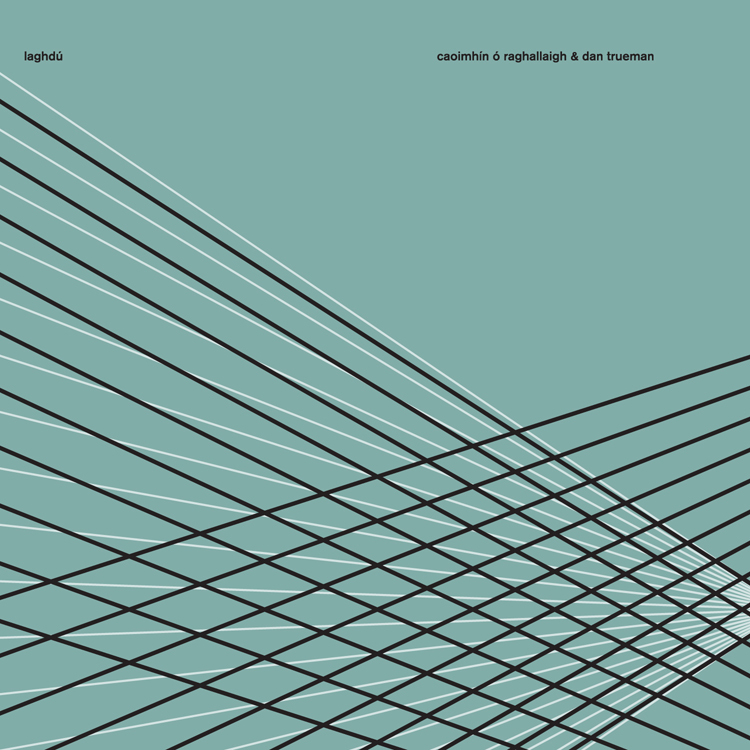 "a seamless and unfettered soundscape / the work of musicians revelling in the moment: a rare find"
for two 5-string Hardanger d'Amore fiddles. "The quartet members gamely do battle with drum machines; attach speaker drivers to bass drums and play with the resulting feedback; and manipulate synthetic string timbres with golf video-game controllers, complete with tethers. And on top of all that, they play more conventionally written sections for percussion with aplomb. It's this shared commitment to bringing seemingly disparate elements together that makes Trueman and So a winning association." "a fascinating mix of driving American fiddle playing with otherworldly Hardanger textures... totally freed from the constraints of form, and let roam melodically and rhythmically through an earthy-ethereal paradox of composition, improvisation, tradition and abstraction." for two fiddles and a band. "A beautifully detailed piece of work." 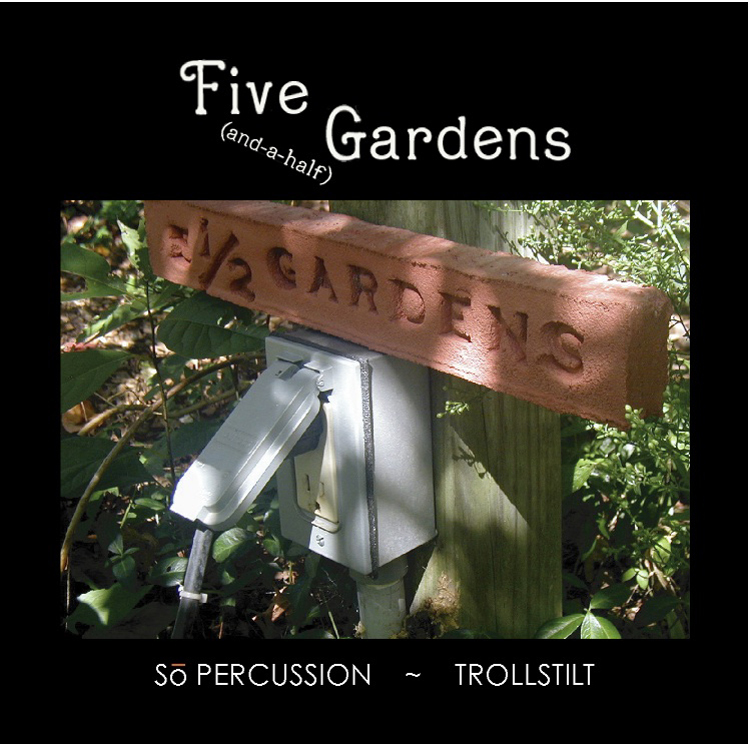 "a bold statement of purpose disguised as an unpretentious lark"
"The music on Gardens, composed by Trueman, includes rustic folk melodies, gangly dances and pulse-oriented workouts on woodblocks and marimbas--as well as flowerpots, rocks and a wheelbarrow--interspersed with quirky narratives written by Jennifer Trueman and read by her and Rinde Eckert. A DVD matches the music to images by painter Judy Trueman, computer-animated like a gallery full of Kandinsky canvases dancing to their own gaudy rhythms." "Once again, Bridge Records has presented a composer from the East Coast scene whose music is not only unique and intelligent, but also deserves attention." 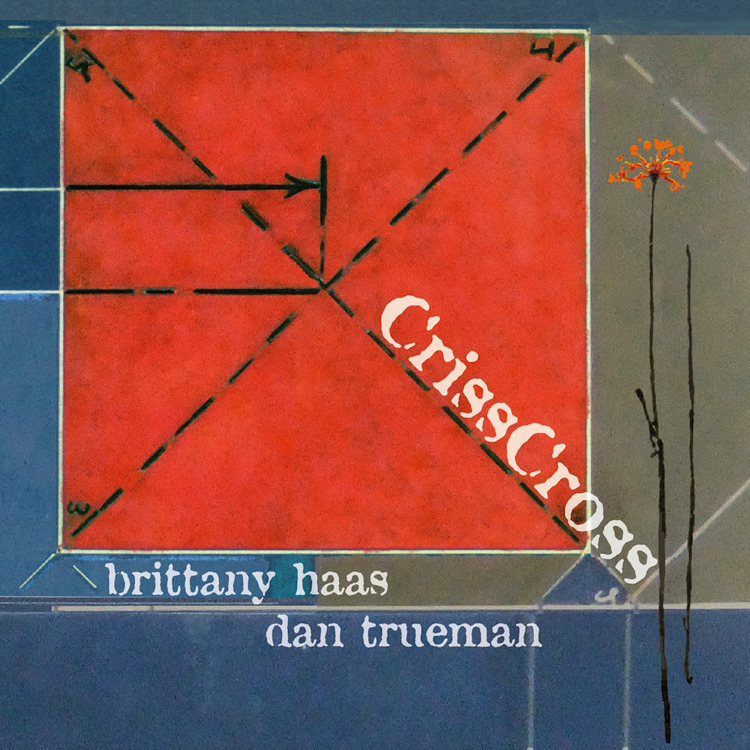 chamber music, performed by Dan with the Brentano String Quartet, the Daedelus String Quartet, Non Sequitur, the Tarab Cello Ensemble, and others. 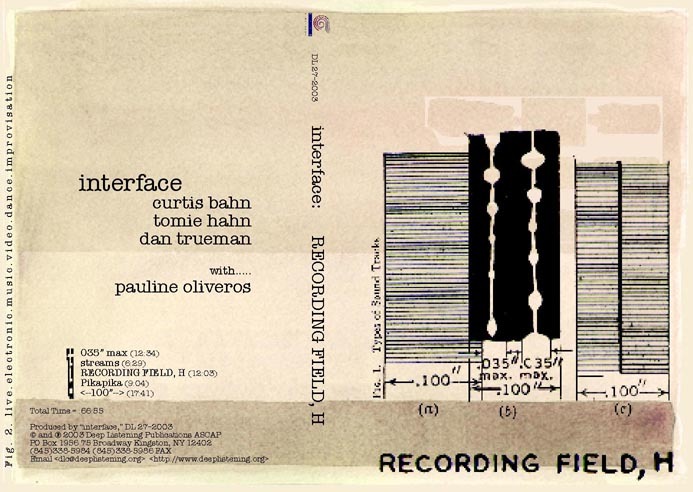 a DVD of improvisations and dance pieces by Curtis Bahn, Tomie Hahn, Dan Trueman, and Pauline Oliveros. 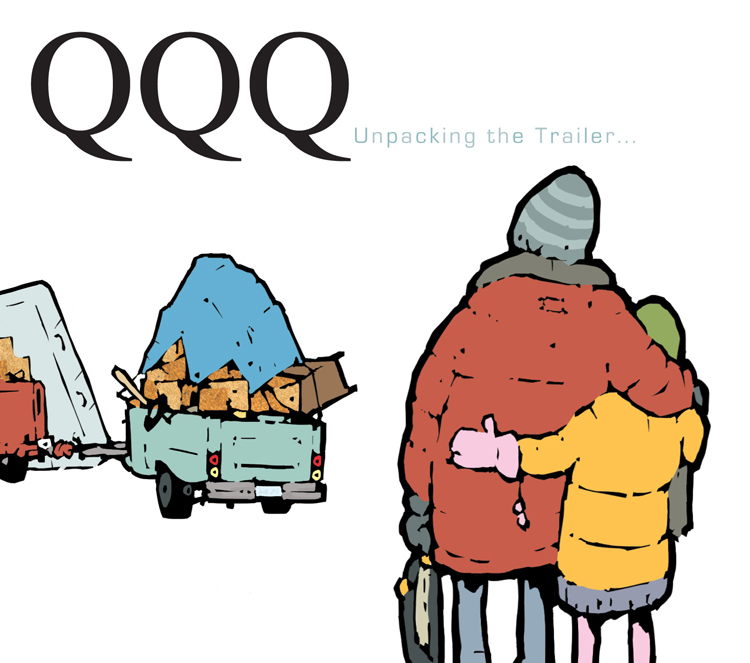 "Sounding like flames igniting a fuzzy nylon carpet or someone munching a mouthful of needles." 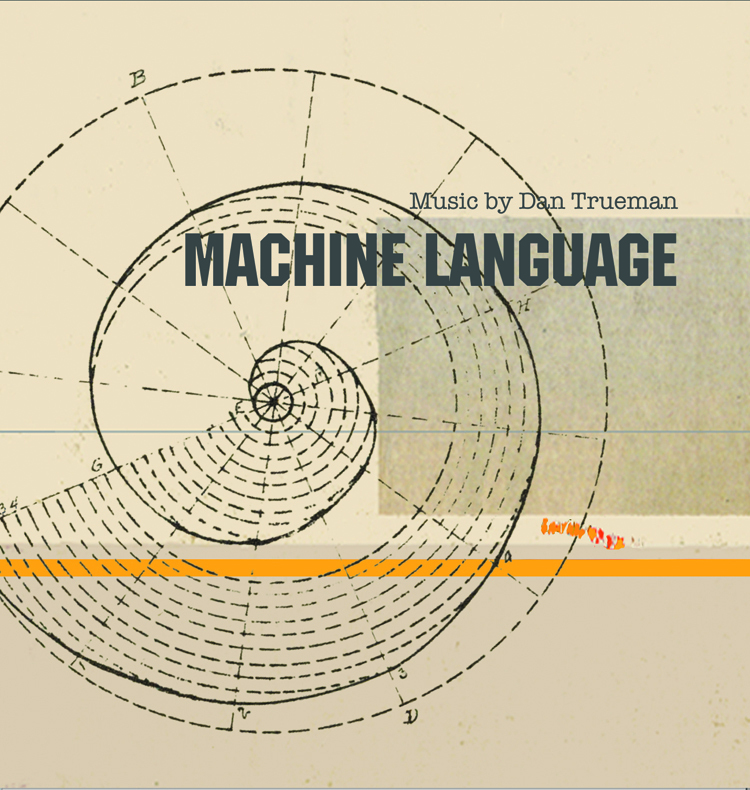 live electronic improvisations, Dan Trueman and Curtis Bahn. 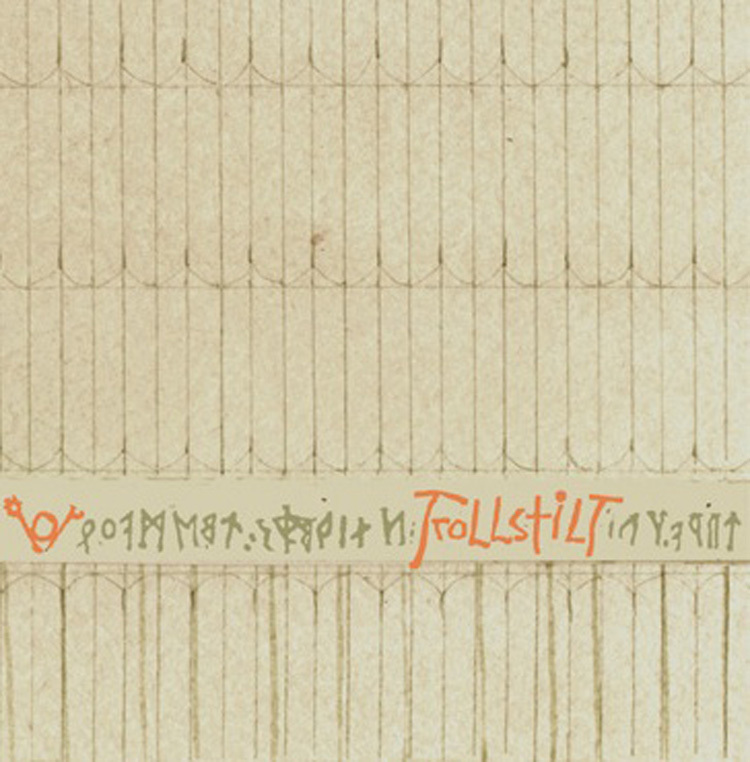 "In a feat of impressive musical alchemy, Trollstilt has fused an ancient tradition, the Hardanger fiddle repertoire of Norway, with modern compositional technique and created something truly 21st-century. 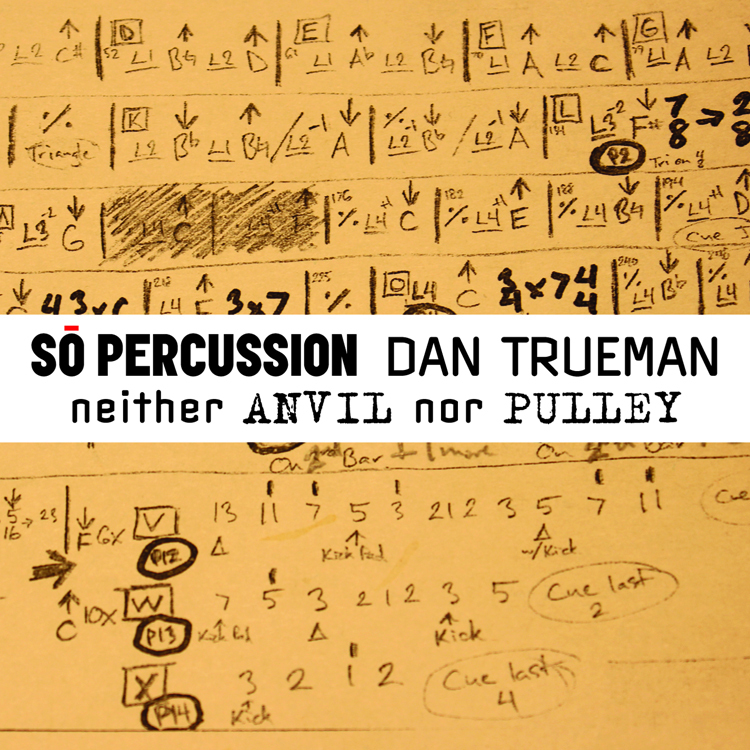 Dan Trueman's tunes, which range from the demonic to the playful, extend the form without sacrificing the spirit or rigor of the original music. Monica Mugan's intricate, sympathetic guitar accompaniments bring something new to the tradition that will be copied for years to come. 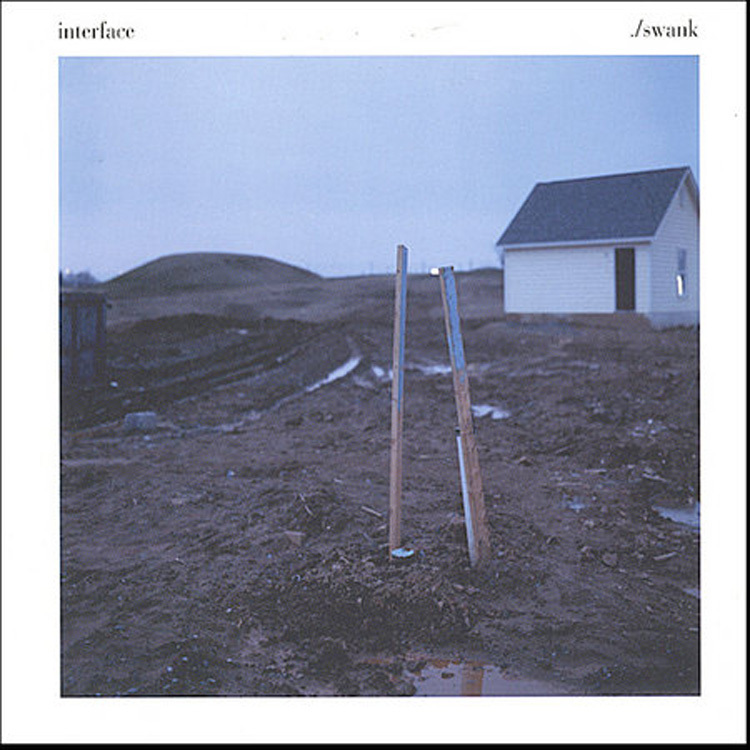 This is hypnotic, fresh, bracing music."